Anniversaries Of National Apology - Ballarat District Orphan Asylum, Orphanage, Children's Home 1865-1980's Never Hidden Or Forgotten! 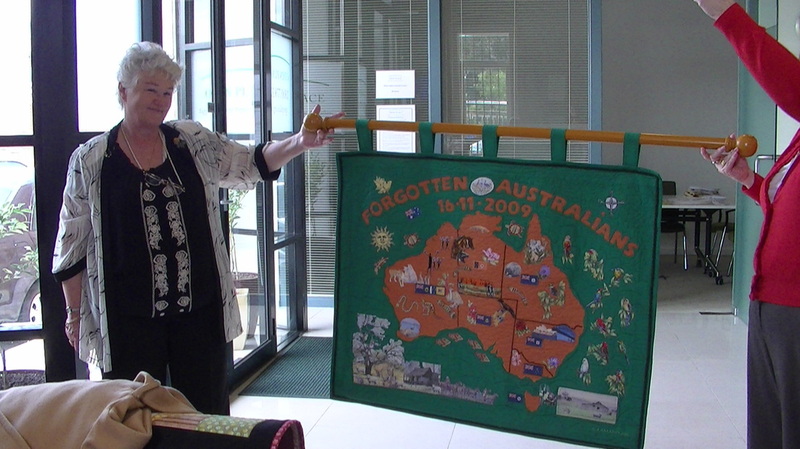 Watch the video and listen to The Hon Jenny Macklin's MP speech to the Forgotten Australians. Senate acknowledges fifth anniversary of the National Apology to Forgotten Australians and Former Child Migrants Tuesday, Nov 18th, 2014 The Australian Greens have welcomed cross-party support for a motion acknowledging the fifth anniversary of the National Apology to Forgotten Australians and Former Child Migrants. The motion was jointly moved by Senator Rachel Siewert and Senator Claire Moore. 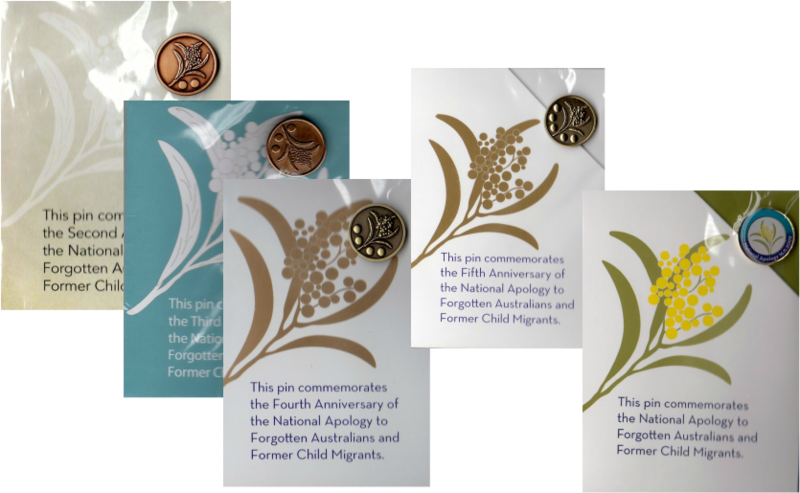 "The apology to more than 500,000 Forgotten Australians and former child migrants in 2009 remains a significant milestone in our history, as the Commonwealth acknowledged and apologised for the pain and suffering of Australians while in institutional care," Senator Rachel Siewert, Australian Greens spokesperson on family and community services said today. "The apology was an important step in the healing process for those who experienced distress, neglect, abuse and assault, whilst in care and this motion reaffirms the Parliament's commitment to supporting those people and families who continue to be affected. "The Community Affairs References Committee‘s Inquiry Lost innocents and forgotten Australians revisited made 16 recommendations to ensure concrete steps of redress and support were taken along with the Apology itself. "The Senate has called for Australia's governments and former providers to work towards the implementation of the remaining recommendations, including the sensitive issues of redress, identity documentation and the need for responsive support for health and housing. "Forgotten Australians and former child migrants continue to suffer as a result of the abuse and neglect they received whilst in care, it is essential that support services are provided and the redress is provided. "The cross-party support for this motion is a strong show of commitment from the Parliament to ensure we continue to build on the Apology, and I encourage all levels of government and former providers to redouble efforts to implement the remaining recommendations, Senator Siewert concluded.concluded. Art Work By Carol Graydon she donated to Open Place 2010. 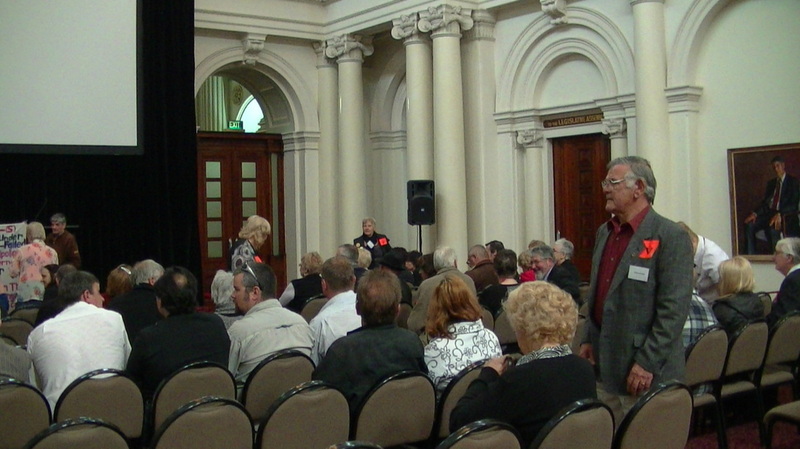 The First Anniversary of the National Apology to the Forgotten Australians and Former Child Migrants was 16th of November 2010 at Victorian Parliament House Melbourne , about a hundred people attended to watch by video The Hon Jenny Macklin speech from Canberra , light lunch provided .